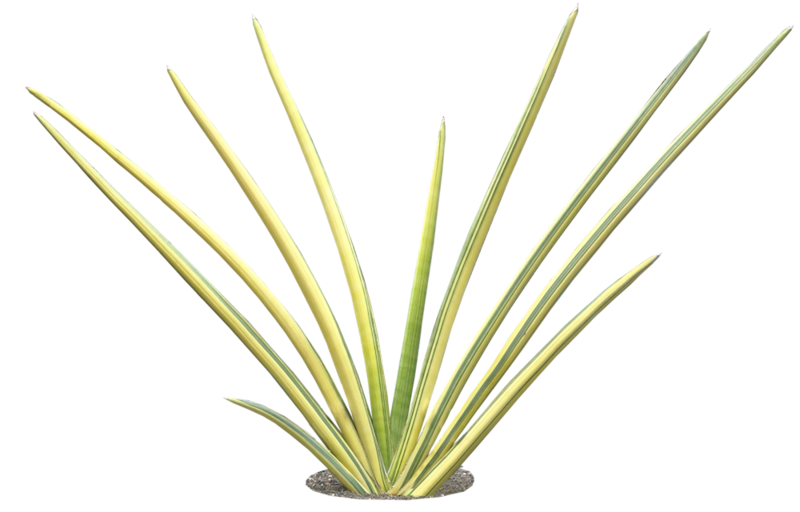 Sansevieria is a genus of about 70 species of flowering plants in the family Ruscaceae. These plants are suitable for growing indoors. 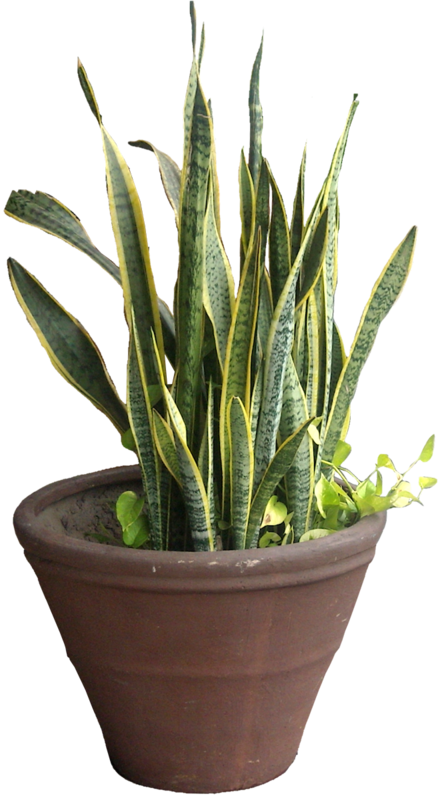 Sansevieria trifasciata - also known as Snake Plant, is an evergreen herbaceous succulent native to tropical Africa. 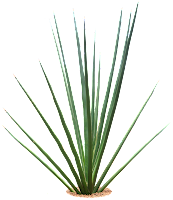 It has stiff sword-shaped leaves, which grow vertically. Another common name is rmother-in-law's tongue. 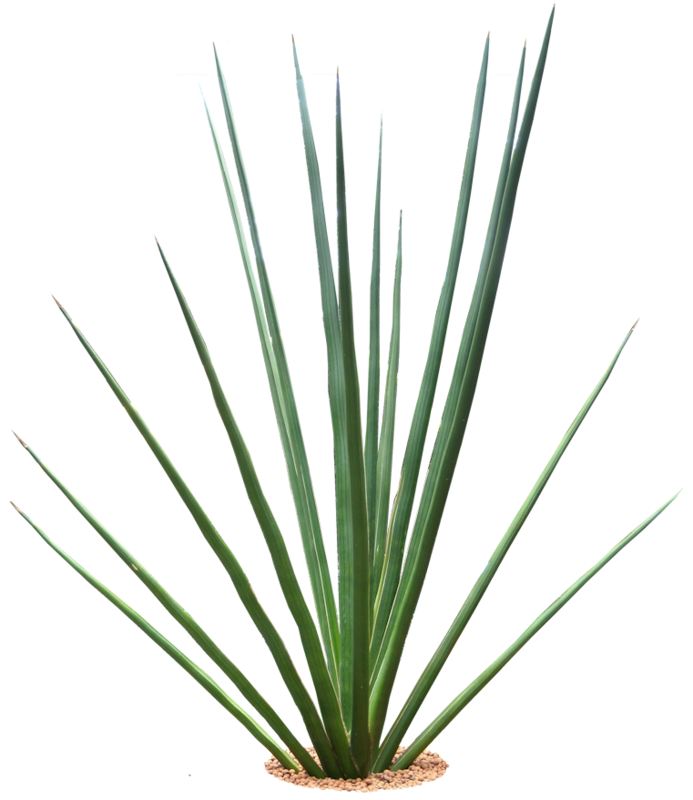 Sansevieria cylindrica -also known as the Cylindrical Snake plant or Spear Sansevieria is native to Angola.